Hi I’m the owner and I am proud to provide for you the best affordable carpet cleaning in Morrisville Pa. We are local representatives of a great business in Morrisville. It’s important for us to not only offer attractive services to our neighbors and friends but maintain and friendly business that everyone can admire. In business, our brand is entirely what we have. We must carry on to struggle to be the best each and every affordable carpet cleaning opportunity. Morrisvile counts on us to do it well. Affordable and Clean carpets are a priority. It keeps us healthy and content. Who doesn’t like coming home to a clean and great smelling home? Starting with clean carpets is the initial step to our home being the preserve we value. We offer so much to Morrisville. We take calls every day. We clean green and we pledge our services. Its springtime and time for our Morrisville neighbors to throw open the shutters and let the sun in. Spring cleaning is a must after being indoors for the winter. Your house need to exhale as well. What makes us the most affordable carpet cleaning service in Morrisville? We are price our reliability. We will be on time, and in time each and every visit. We value reliability. We will do exactly what we say, keeping every promise backed up by our pride and promise to each Morrisville client. Either you are happy with our attitude, services, timing and affordable cleaning service for we offer for 30 days spot free service. 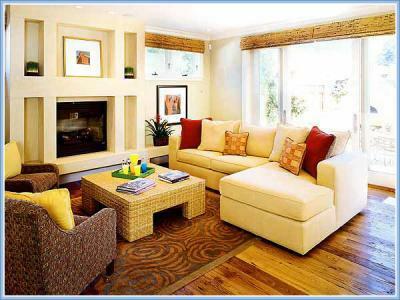 Even if another spot surfaces, we will come back to your home and clean the spot absolutely free. Who offers that to Morrisville that is as trustworthy and competent as Oxi Green. Check us out. We strive to be the best carpet cleaners in Morrisville, Pa.